I’ve brokered thousands of deals and have encountered a variety of excuses as to why a car’s price was not competitive, but I’ve have never had a dealer say the automaker made them charge more. If the email I just got is any indication of the norm, the excellent Kia Stinger is getting absolutely screwed by its dealers. This buyer then made two other attempts to buy a Kia stinger at or below the MSRP only to be told on numerous occasions that either the advertised prices online or via the TrueCar buying services were “wrong” or that the additional dealer markup and accessories were not disclosed. Of course, none of this is terribly surprising. And while I’m sure there are a few Kia dealers somewhere that are willing to offer a fair price on the Stinger, those seem to be the exception rather than the rule. Recently I was attempting to help lady by a Kia Niro and got a phone call from the sales manager of a local Kia dealer who spent over fifteen minutes berating me as to why he will not be sending me a quote in writing. At the end of the day, economics is going to favor the seller when the there are more buyers than available products. But the perfect storm of a hot car and what might be one of the worst dealership networks of any mainstream automaker is not doing Kia any favors. 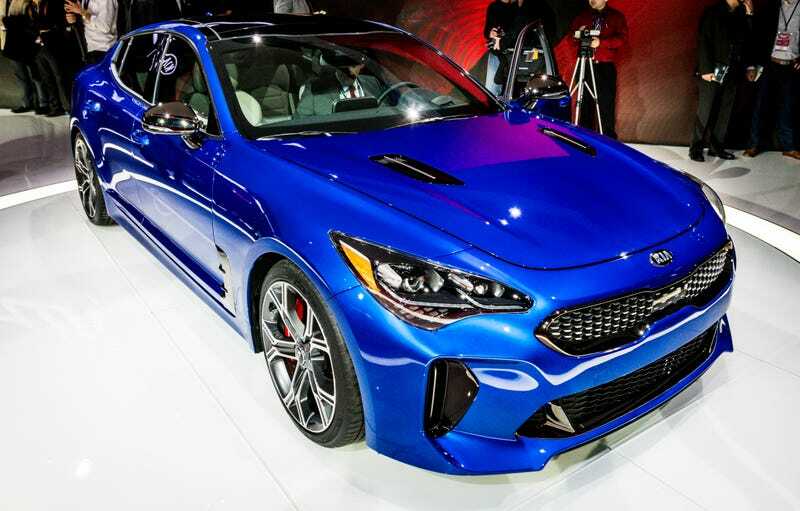 That’s extra true if Kia expects to use the Stinger as a means to move “upmarket.” The reality is that eventually, the market will have to adjust, but the actions of a few dealers may have turned off too many buyers and encouraged them to look elsewhere.